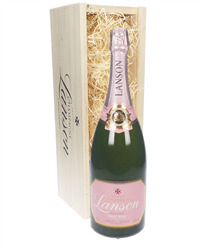 A Magnum of Lanson Black Label NV Champagne (1.5 litres). 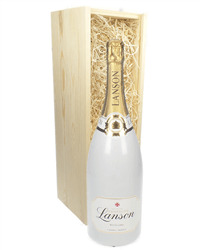 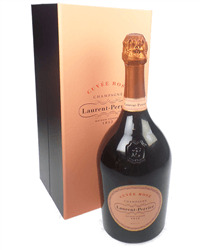 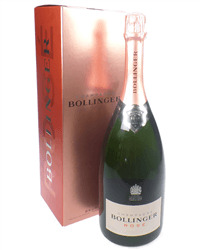 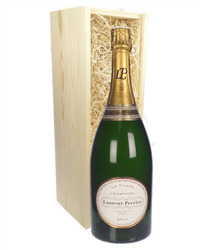 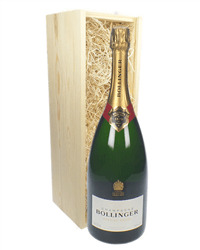 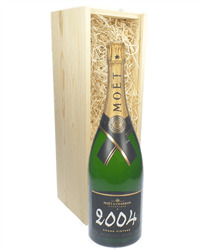 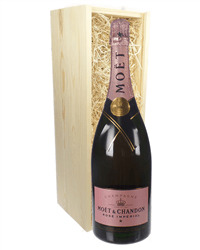 This is presented in its own wooden gift box complete with Lanson Champagne branding on it. 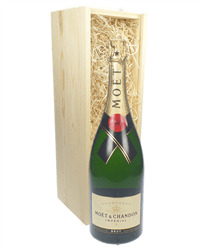 Personalize this gift by adding your own personal message.